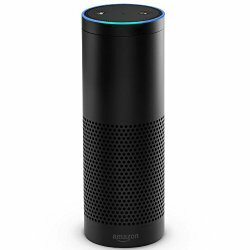 This entry was posted in Echo and Alexa and tagged Alexa, Amazon Echo, Amazon Tap, battery, Chirp, Cortana, Google+, Guides, orders, packaging, Siri, tracking. Bookmark the permalink. Glinda I admire how you soak up all this info. Thanks for sharing!